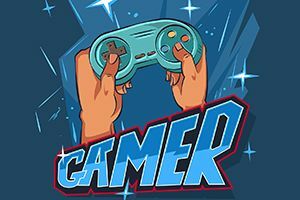 Find out what kind of gamer you are with this quick and easy quiz! If you've ever wondered what kind of gamer you are, now is your chance to find out! Are you a gamer? Do you have a unique gaming style? This personality quiz will determine exactly what kind of gamer you are based on your answers to these multiple-choice questions. Answer these multiple-choice questions honestly, and you'll find out what kind of gamer you are! Find out whether you're a professional gamer or a casual gamer with this quick and fun personality quiz!